Selling your home? Do you want top dollar and a quicker sale? STAGE RIGHT can help! 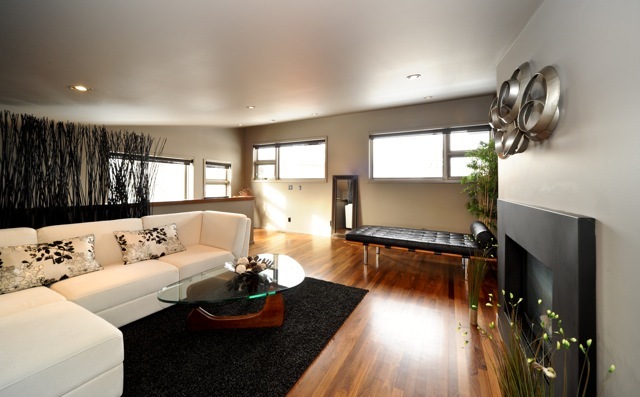 Stage Right Calgary Ltd. is one of Calgary’s premiere and original home staging companies since 1999. Sale prices of houses we have staged range from 98% of the asking price to $16,000 over list price. Our average sale time for one of our staged homes is 7.6 days on the market, whereas last year’s average was 51 days! Our expertise gained by transforming over 6,000 homes will give you the competitive edge! Put our experienced team of home stagers and interior designers to work for you! Do you think staging your home is worth the investment? A Home Gain survey says that staging investments give average returns of 169% for staging furniture to 769% to lighten and brighten! Our client base of realtors, home owners, builders and investors attest to our proven home staging results, getting them top dollar for their investment. First impressions will become lasting ones! © 2010 Stage Right Calgary Ltd. All rights reserved.